Developers have a variety of options when it comes to building with steel or other metals. One of the easiest options is using pre-engineered buildings. 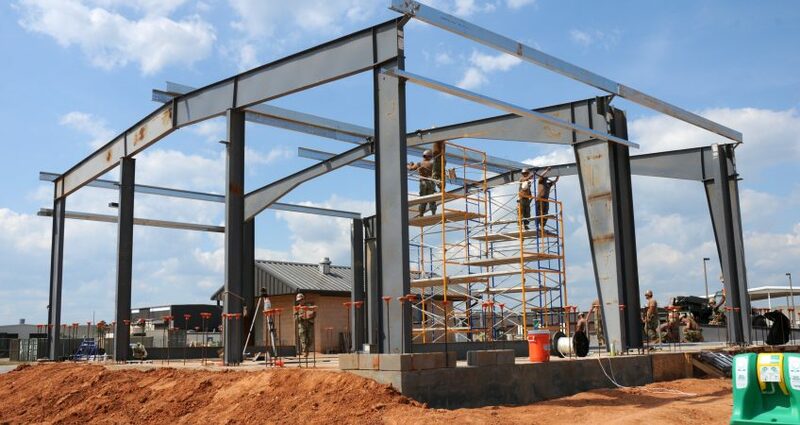 Not only are pre-engineered buildings a full turnkey construction solution, but they also present the simplest, most cost-effective and eco-friendly path to constructing metal frame buildings. In places where building booms require streamlined construction processes, the pre-engineered building method offers unparalleled efficiency. 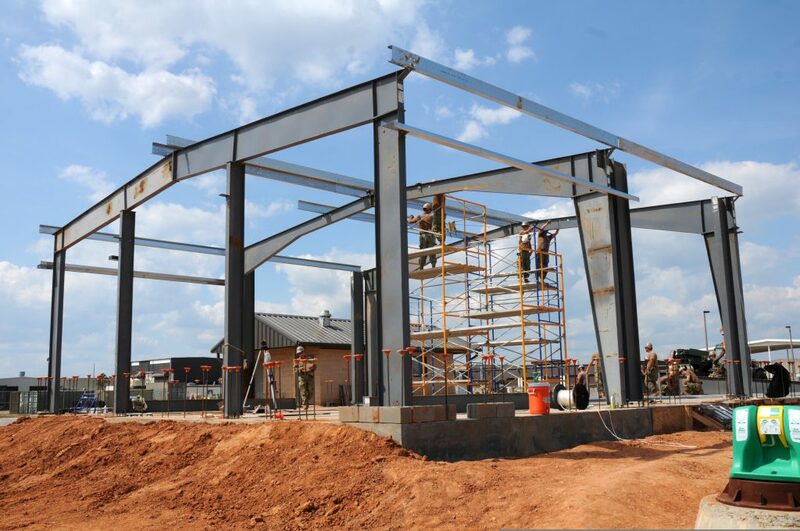 Pre-engineered buildings are structures designed with specialized building design software. The designs incorporate local standard codes which allow the manufacturer to very rapidly arrive at a building design meeting customer and code requirements. The finished design includes manufacturing drawings so that fabrication of the building can be made in a shorter time frame. In addition to the shorter design time a major advantage of this approach is that the design software utilizes pre-engineered custom beams in which the section properties of the beam are matched to the shear / moment loading diagram. This leads to a steel weight savings especially by using tapered beams and beams with webs much thinner than standard rolled beams from a steel mill. Our customers report that there is on average a 20% savings in weight using a tapered beam frame. This percentage increases considerably with the increase of eave height and / or span. Hot rolled frames are competitive for buildings up to 60 feet clear span (about 20 meters). If your market is for buildings with a clear span of more than 20 meters, then specialized beams will be required. Fabricating your own beams gives you the opportunity to optimize your designs and to use beam sizes that are not available from a steel mill. The selection of welding equipment will depend on the anticipated production volume and also on the availability and cost of labor. PHI’s Structural Beam Fabrication Line can produce 2,000 tons of steel beams per month in one eight-hour shift employing only three operators. If your production volume is much lower, for example — just 500 tons of steel beams per month, and your labor cost is low, then it may be more advantageous to install PHI’s Gantry Welder. In the Gantry Welder, the operators assemble the Beams (flanges and web) in position on a welding table using pneumatic clamps. When the Beam is assembled, then a traveling Gantry, carrying the Welding Heads, travels along the length of the Beam on rails and the Beam is welded using sub-arc welding. The Beam is stationary and the Welding heads are moveable. The PHI structural beam welder is an ideal machine for the PEB industry. It has the ability to create a variety of beam shapes. This versatility goes a long way for builders who want to customize their PEB designs. By crafting beams that can be used in pre-engineered buildings, builders can use the PHI beam welder to reduce building costs and decrease the time it takes to complete PEB projects.